There are a great variety of beautiful and spectacular venues for weddings in East Anglia and my role as toastmaster has taken me too many of them. 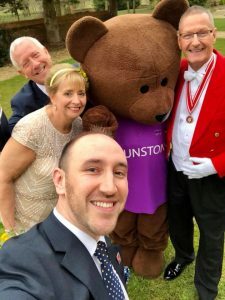 Below you will find a selection of venues where I have carried out my toastmaster duties and hopefully you will find somewhere to suit your budget. 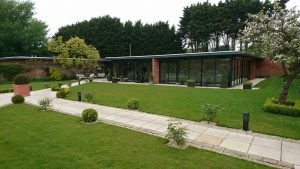 However, many couples, when viewing a particular venue have commented, “We knew it was the venue for us as soon as we walked in”. 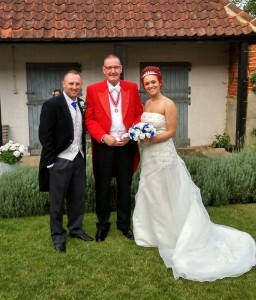 They are listed in no particular order of preference but some of them recommend my services as toastmaster. Click on the name of each venue to take you to their website. 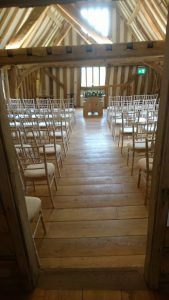 For a full list of approved venues for civil marriages and civil partnerships in Norfolk follow this link to the list on the Norfolk County Council website. Great Melton Old Rectory is a Victorian house set in four acres of gardens and woodland. 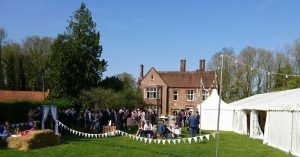 Hidden in the heart of rural Norfolk this beautiful venue is licensed for civil ceremonies and is perfect for a country wedding, either outside in the woodland glade or a traditional marquee on the lawn or a bit of both. 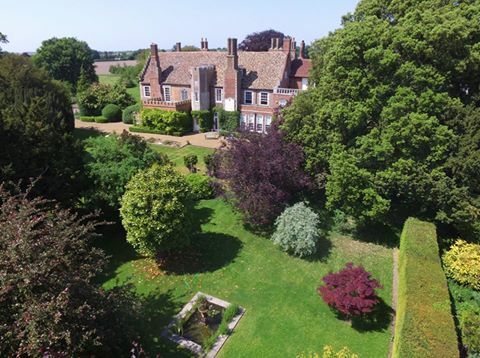 Located in a beautiful country house setting on the borders of Cambridgeshire, Essex and Suffolk, it’s only one hour from central London and easily accessible from the M11 motorway and London Stansted Airport. 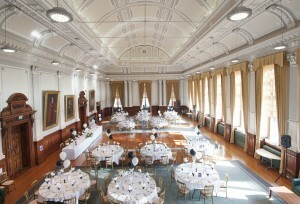 The drinks reception can be held on the terrace of the main hall and the reception in the magnificent Pavilion. The extensive grounds provide photograph opportunities and room for games/bouncy castle etc. for all ages. 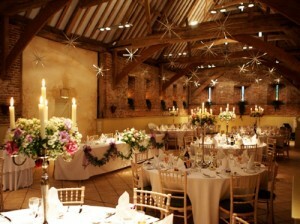 A beautiful rustic barn set in the heart of Norfolk at Carleton Forehoe near Wymondham. 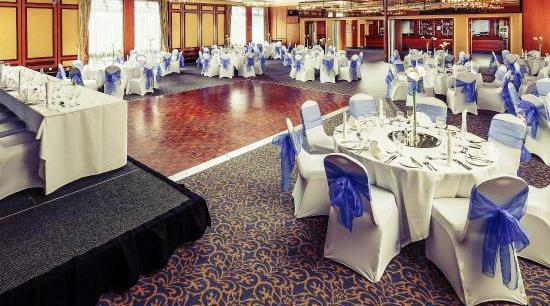 This is the perfect blank canvas for you to create your own special event. 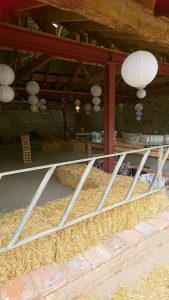 There is an outside open barn for welcome drinks and a separate barn you can decorate to your own design. 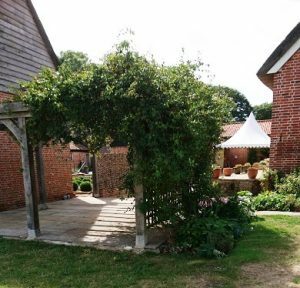 The barn has a stunning formal courtyard perfect for photographs and a drink after the wedding ceremony allowing you to enjoy the far reaching views out over the Suffolk countryside with the sun setting in the distance after the wedding breakfast. 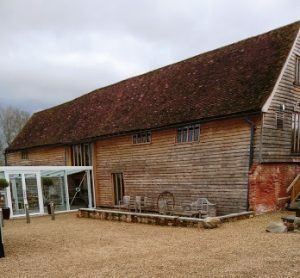 This timber-framed barn, dating from the late 16th Century, is linked to the kitchen, bar, bridal suite, and luxury toilets by a spectacular up-lit glass walkway, which also forms a breath-taking entrance lobby to the venue. 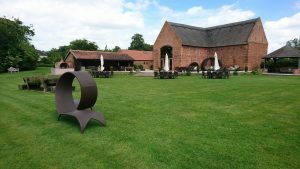 The 7 acres of landscaped informal wooded grounds that surround the Tudor Barn provide the perfect backdrop for wedding photographs. Situated of the Dereham Road on the outskirts of Norwich they hold only one wedding at any time so you have the hotel event suite and grounds for the photographs all to yourselves! 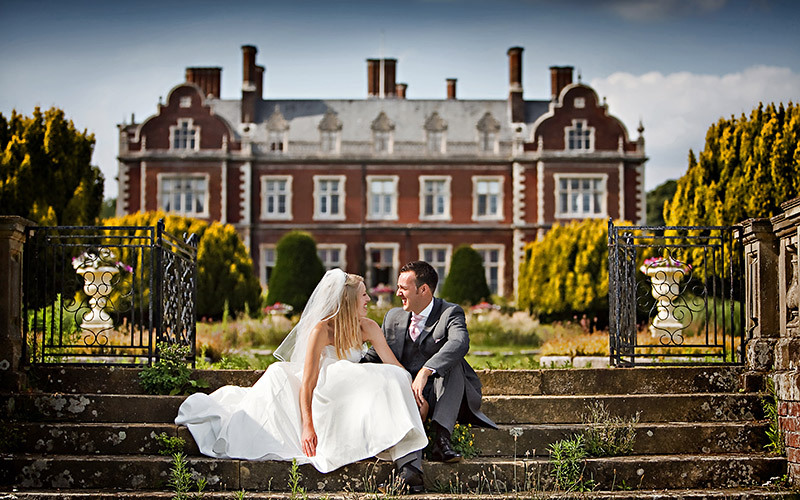 Southwood Hall is an exclusive wedding venue in stunning Broadland countryside. 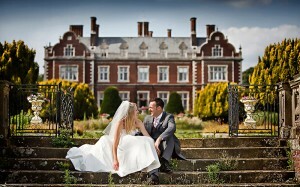 It is recognised by the National Wedding Industry Awards as the UK’s Best Country Wedding Venue. 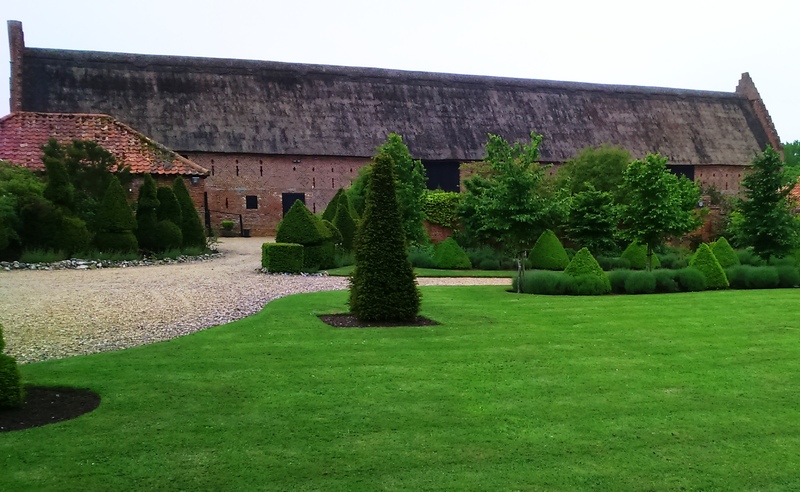 You will be able to hold your ceremony outside in the grounds or inside the Coronation Barn. 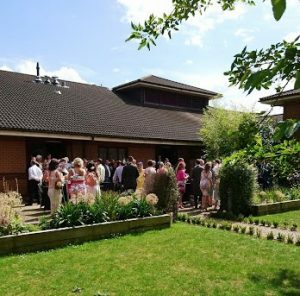 The ‘Garden Room’ in the grounds of the Norfolk Mead Hotel is a comfortable and flexible space that can accommodate up to 140 seated guests for weddings or 250 for a party. 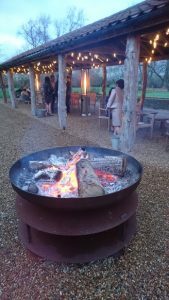 Located in the walled garden, the venue has a private bar and the entire hotel can be hired if your guests require rooms for the evening. The Norfolk Mead holds a wedding licence, so you can hold your civil ceremony in the beautiful grounds. An exquisite Grade II* home, surrounded by a plethora of pretty gardens, both formal and open, sprawling woodland and a picturesque lake, Oxnead Hall is an idyllic spot. 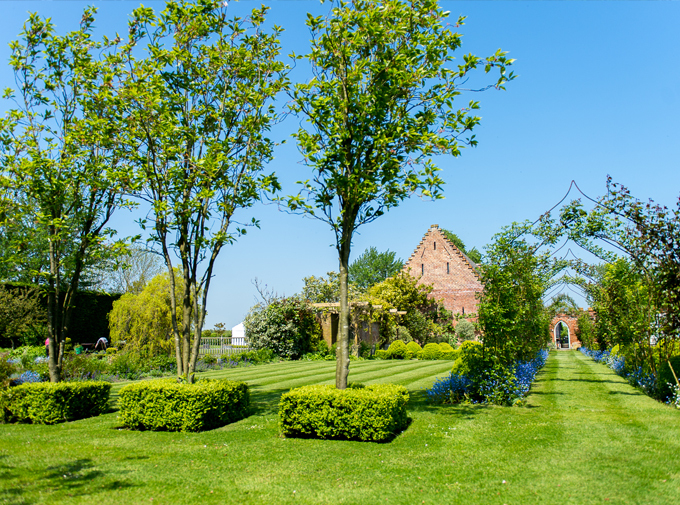 From the historic building itself to the medieval church on-site, to the Orangery and the Great Barn, Oxnead Hall is one of the most beautiful and versatile wedding venues in East Anglia. 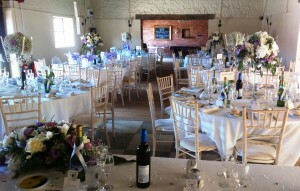 They do not advertise as a wedding venue but they have held a number of weddings here. 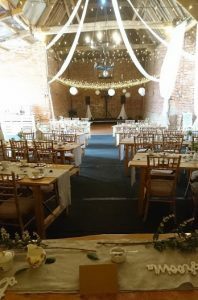 You will probably have to book the cottages for the family for the week prior to the wedding, but this gives you ample time to decorate the barn in your own way for your wedding, whilst also giving you a relaxed break in the lead up to the big day. Here is something completely different. A fully restored 1950’s station complete with the opportunity to take a 22-mile steam – or diesel-hauled train ride through the lovely Norfolk countryside to Wymondham Abbey and back. 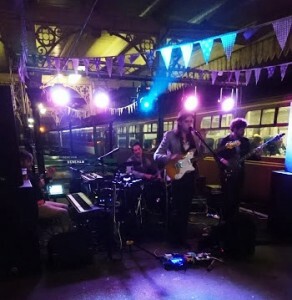 Afternoon tea can be served on the train and the undercover platform is an unusual setting for the band to play for your evening reception. Built in the reign of King Edward VI in 1555 Hautbois Hall is a beautiful grade II listed Elizabethan country house. Situated near Coltishall this 52 acre garden estate features a number of locations within the grounds for you to plan your ceremony and celebrations. 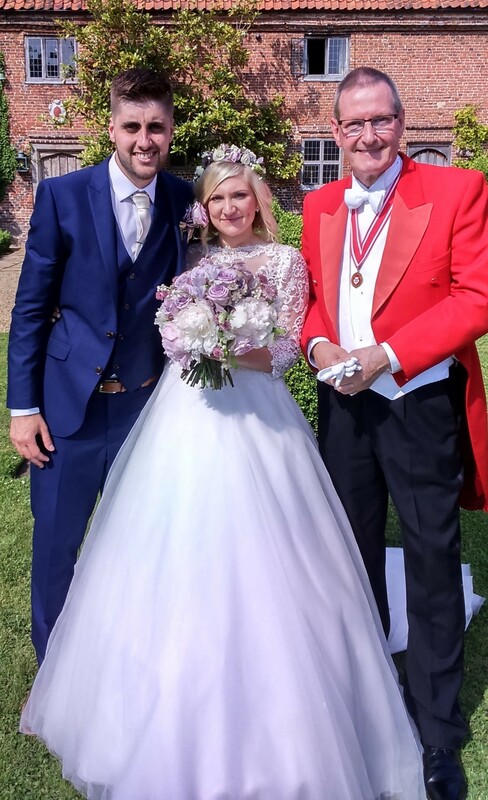 Hockwold Hall is a new addition to venues available for weddings in Norfolk and I am the recommended toastmaster for this venue. 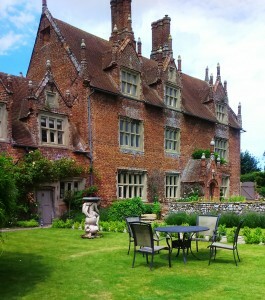 It is a spectacular Grade II listed Manor parts of which date from the 1500’s. 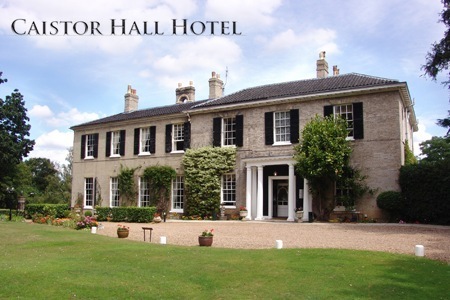 The Hall is mentioned in the Domesday Book and has a rich history with royal connections as it was the home of Prince Victor Duleep Singh godson of Queen Victoria. 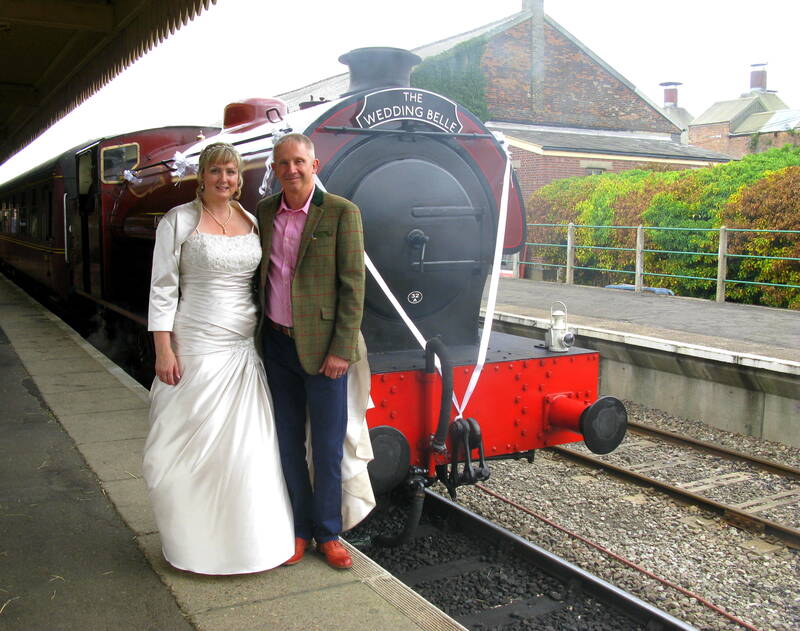 There is beautiful accommodation available and the secluded ornamental gardens are a photographers dream with many stunning backdrops for photo’s. The Mercure on Boundary Road has three unique suites, each with traditional decor in neutral tones to complement your personal wedding colour scheme. 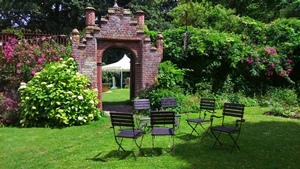 There is a beautiful secret garden providing a perfect spot to capture your photographic memories of the day. built in 1478 and the present Hall is the surviving wing of an even larger house built by Sir James Hobart, the Attorney General to Henry VII. 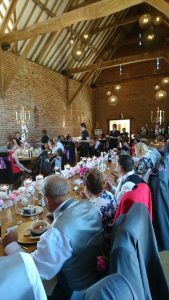 The Great Barn is licensed for Civil Marriages and Civil Partnerships and can comfortably seat up to 200 guests for ceremonies and wedding breakfasts. The gardens are stunning. and your guests will be sure to remember. The Pavilion is a beautiful setting for your wedding breakfast with contemporary lighting and dance floor for the evening celebration. Your ceremony can be held inside the main Thursford attraction building with the option of rides on the carousel and gondola for your guests. 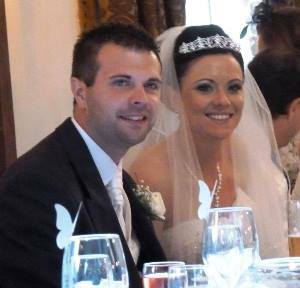 There are plenty of options for beautiful photographs. 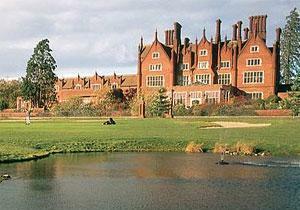 Dunston Hall on the outskirts of Norwich is a very popular venue for weddings. 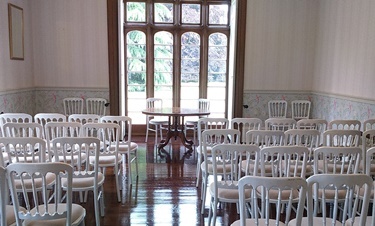 It has a number of suites that cater for large, medium and small weddings. 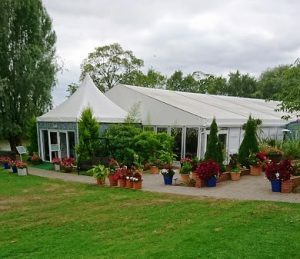 They also have a permanent marquee during the summer months and beautiful garden areas for your photographs. 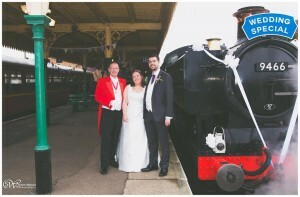 The video on my home page was filmed here in the Summer of 2012 and I am the recommended toastmaster for this venue. The Holiday Inn Norwich –North (near airport) has a number of suites that vary in size and have recently been updated and refurbished. The Lancaster Suite is one of the largest in East Anglia and is equipped with a stage that means your band can setup behind closed curtains if necessary. 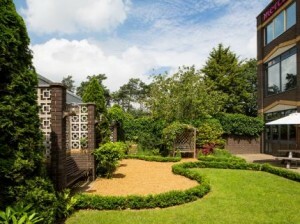 There is also a hidden garden in the centre of the hotel which is ideal for photographs. I am the recommended toastmaster for this venue. 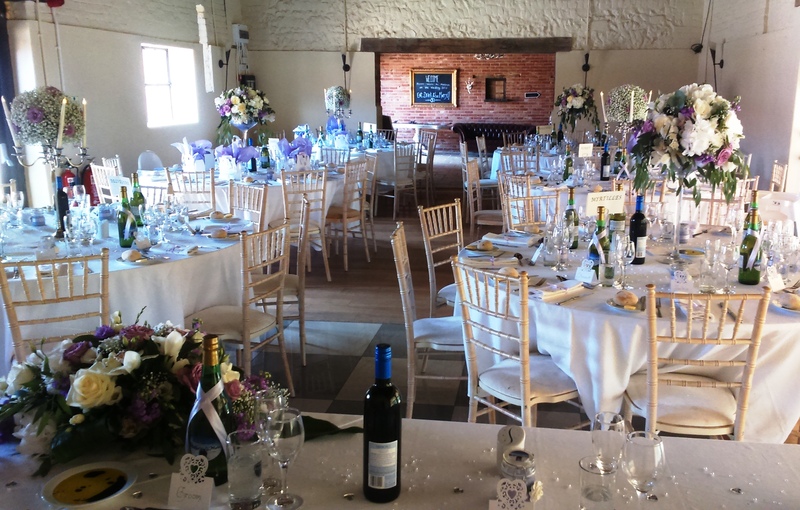 Brasted’s at Framingham Pigot is a popular venue just outside Norwich. 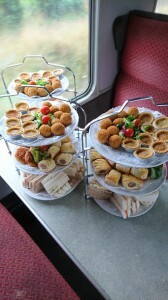 Michael and his team provide an excellent service and the food is first class. They are licensed for ceremonies as well, so you can have your whole day in one place. The Zest Rooms at Potters Leisure in Hopton on Sea is a very modern setting for your ceremony and celebrations. 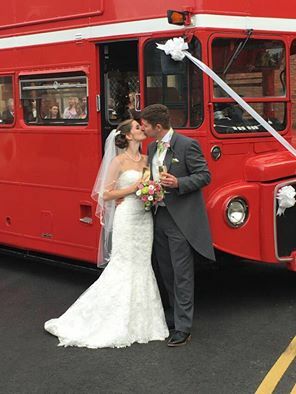 There are wonderful views over the golf course towards the sea and the opportunity for the Bride & Bridegroom to take a golf buggy ride down to the cliffs for stunning photographs. I am the recommended toastmaster for this venue. 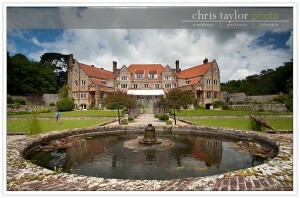 Lynford Hall at Mundford is a stunning venue steeped in history. 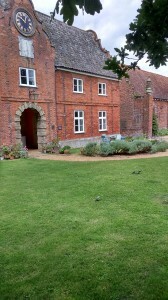 It was also the location for many of the scenes in the TV series Dad’s Army. 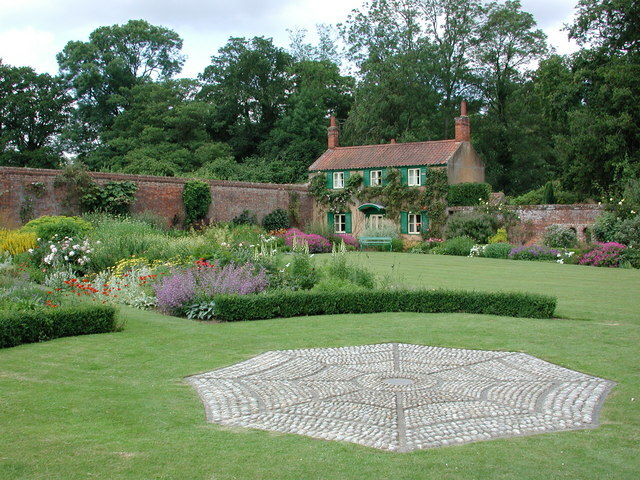 Once again beautiful gardens are an outstanding feature for photographs. 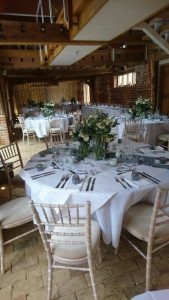 Elm Farm Country House is a smaller but very pretty venue just outside Norwich. 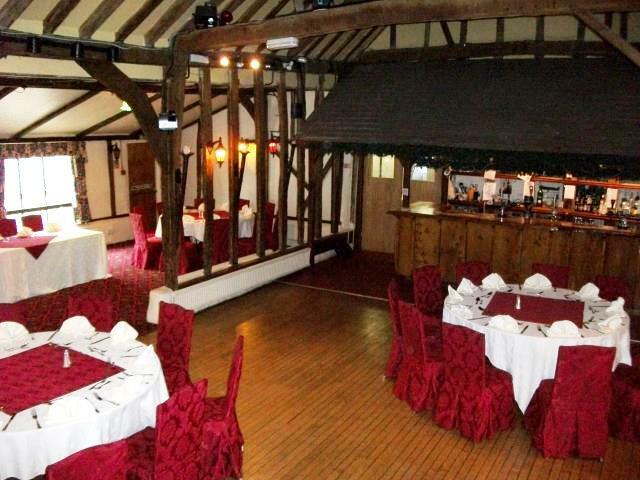 It is located at Horsham St Faith and will provide an intimate and picturesque setting for your celebrations. 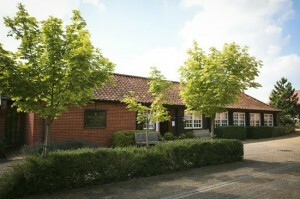 As you travel along the A140 between Norwich & Ipswich you will find Brome Grange Hotel near Eye. 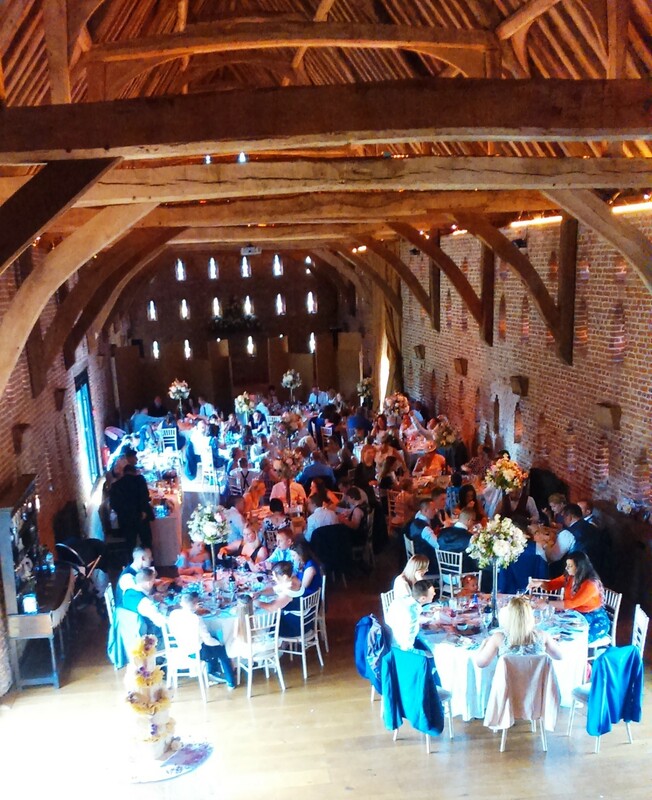 This venue has a beautiful oak beamed tithe barn that provides a lovely setting for your wedding. I am the recommended toastmaster for this venue. Chaucer Barn is a beautiful setting for your wedding in North Norfolk near Cromer & Holt. 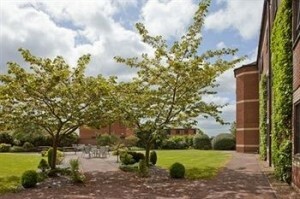 It has landscaped gardens and accommodation for up to 18 guests. 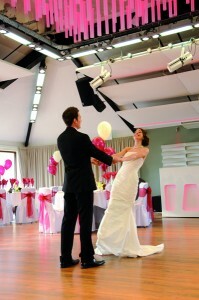 Their guiding principal is what every venue should say to Brides & Bridegrooms – in a nutshell, your wedding your way. 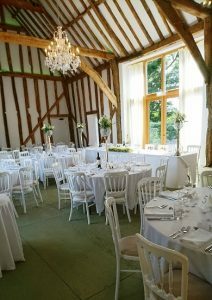 If you venture into Suffolk, Ravenwood Hall is another venue with many opportunities for photographs in the beautiful grounds after your wedding in the Pavilion. 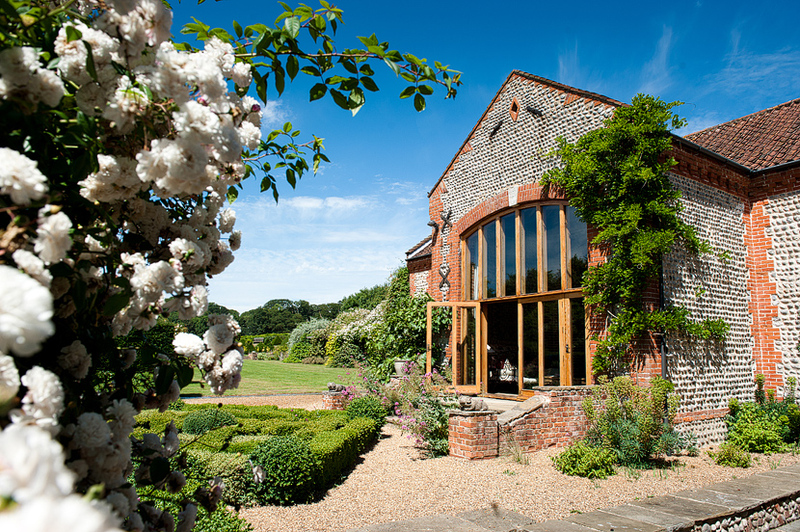 The Assembly House in Norwich could be the perfect backdrop for your wedding day. This beautiful, Grade I-listed Georgian building boasts a wide selection of rooms that can cater for any wedding large and grand or small and intimate. In the Summer months the lawn and courtyard are the perfect place for your guests to gather for drinks and photographs. 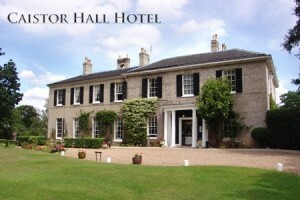 Caistor Hall can be found on the outskirts of Norwich at Caistor St Edmund. 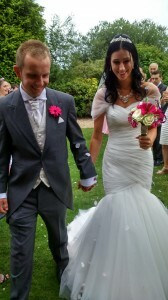 Surrounded by beautifully landscaped gardens this venue provides ideal settings for photographs of your special day. 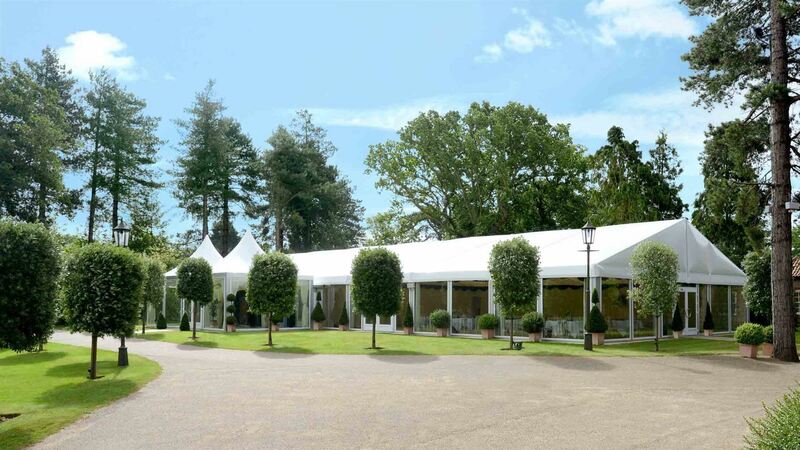 All of the beautifully furnished function rooms have direct access to the gardens so guests are able to enjoy drinks and canapés on the lawns surrounding the hotel during the warmer months. During the winter months guests can gather around the original working fireplaces in the function rooms and lounge. Hoveton Hall Gardens near Wroxham is a beautiful setting for your wedding. 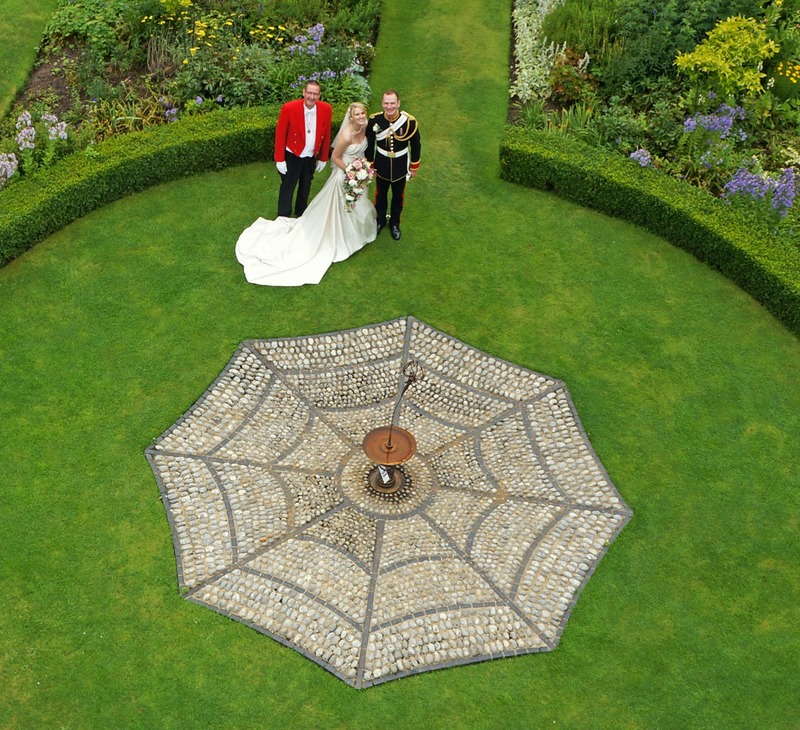 The unique Spider Garden (named because of it’s layout, not because there are spiders there) is a picturesque setting for both drinks reception and photographs. You can then move into the marquee for your wedding breakfast. 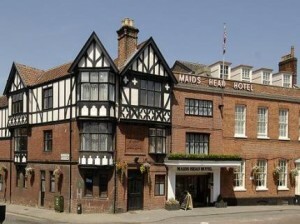 The Maids Head Hotel is a popular venue for weddings in the centre of Norwich. It claims to be the oldest hostelry in the UK and I helped to promote this fact last year in my role as town crier. This video will give you an idea of what the hotel has to offer. 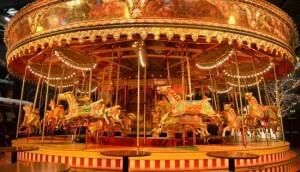 You also have the option (for a fee) to go across to the grounds of the Cathedral for you photo’s. St Giles House Hotel is also situated in the heart of the city of Norwich. 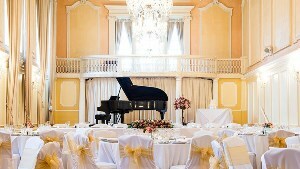 It’s an amazing Baroque, Boutique Hotel and is licensed for Civil Ceremonies which can be held in the Walnut Suite. There is also a stylish lounge and art deco styled bar. 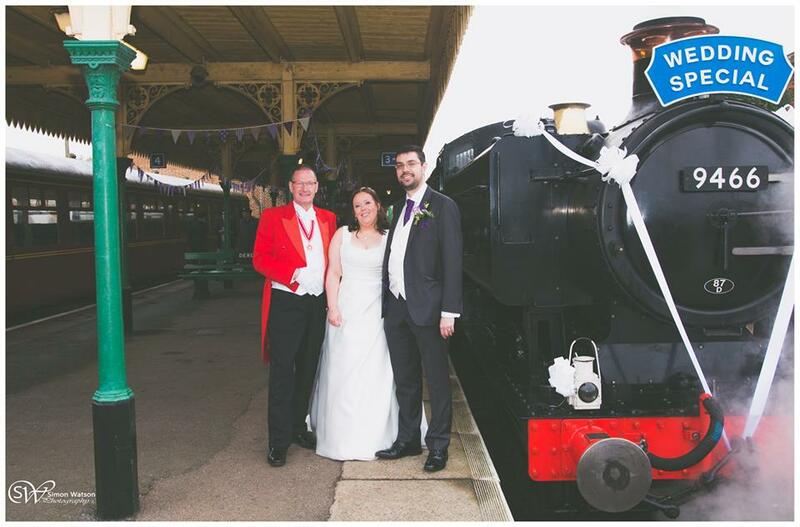 Photographs can be taken on the sweeping staircase or outside on the Parisian styled terrace. 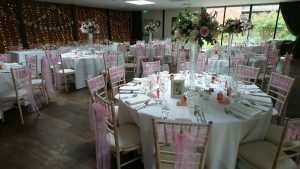 The Boathouse Ormesby is a stunning venue. 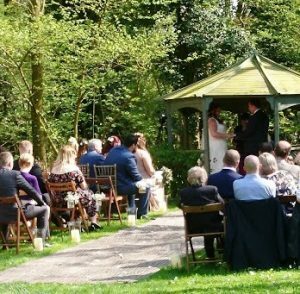 In the Summer months the Bride has the option of arriving by boat with the ceremony taking place in the arbor that overlooks the broad.They also have unique accommodation available for guests to stay overnight. 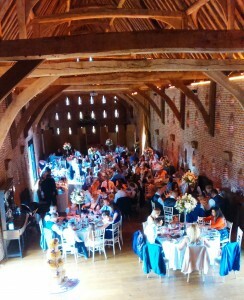 Voewood near Holt is a splendid and unique venue. 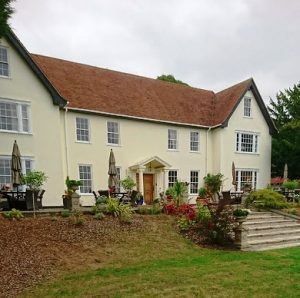 You can hire the house and grounds for the whole weekend of your wedding. It is a real house and has to be viewed to be fully appreciated. With beautiful gardens and the option to erect a marquee this is a very special Norfolk venue. 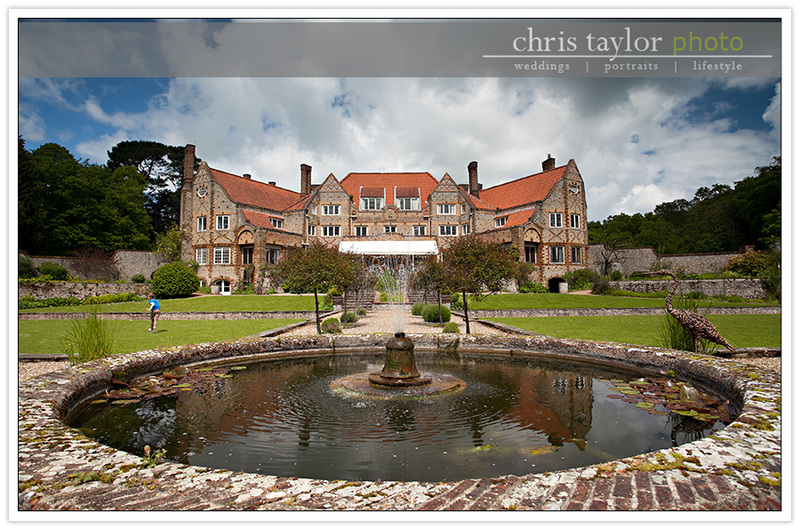 Photographer Chris Taylor has some wonderful photographs on his blog that will give you an idea of just how unique this venue is. Elms Barn at Toft Monks near Beccles is a beautiful 17th century barn venue for both your wedding and reception. They only hold one wedding at a time on Wednesday’s or Saturday’s and there is a stunning rose garden for your photographs.